In the popular "Little Bit of" series: a fresh, accessible introduction to the practice of chanting mantras. Chanting a mantra repeatedly can actually affect your state of mind, elevating your consciousness, altering your emotions, and bringing you peace. 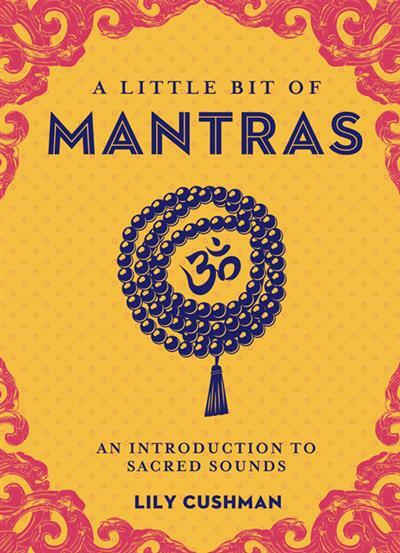 A Little Bit of Mantras presents an introduction to these sacred, spiritually empowering words, phrases, and sounds. It explores the history of mantras and how they work, and gives you chants that you can use with your yoga, meditation, or other daily practice.